What was supposed to be a special invitation for select Insomniac fans has turned out to be a major “bug” in Insomniac’s marketing systems. Starting last night, fans around the country received a “special invitation” from Insomniac founder Pasquale Rotella. 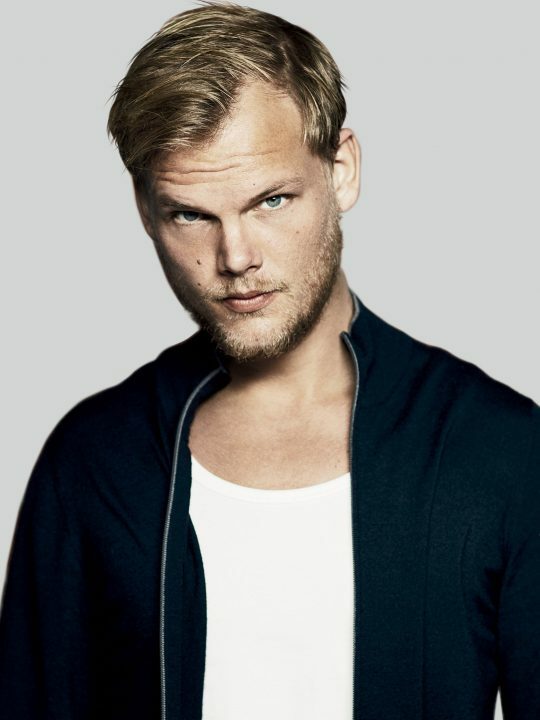 The invite introduced a special “Insomniac Passport.” Like LiveNation’s festival passport, Insomniac offered fans a chance to attend Insomniac festivals next year at a fixed monthly cost. 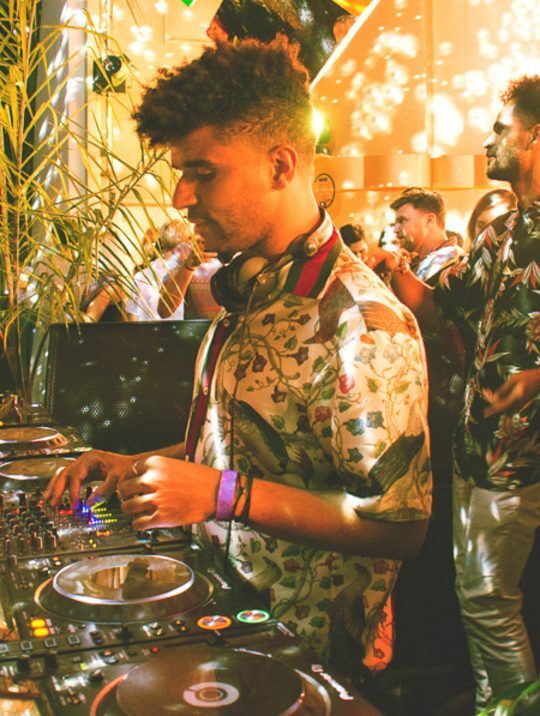 Invitees had the option of a selecting a California-specific festival package at $50 a month, a US-festival option for $60 a month or a Festival Max option at $80/month (which includes smaller Insomniac raves). However, there was one big problem. Over the course of Thursday, multiple people started receiving the invitations. And as it turns out, many were unable to login to the passport portal and had emails with missing invite codes. The reason? They weren’t supposed to actually them. According to Insomniac, invites were sent out to nearly “everyone.” What turned out to be a special surprise, resulted in a lot of frustration from those that received the email. Earlier this evening, Insomniac released a follow up email explaining what had happened. It turns out a “bug” was to blame for the excessive invites. 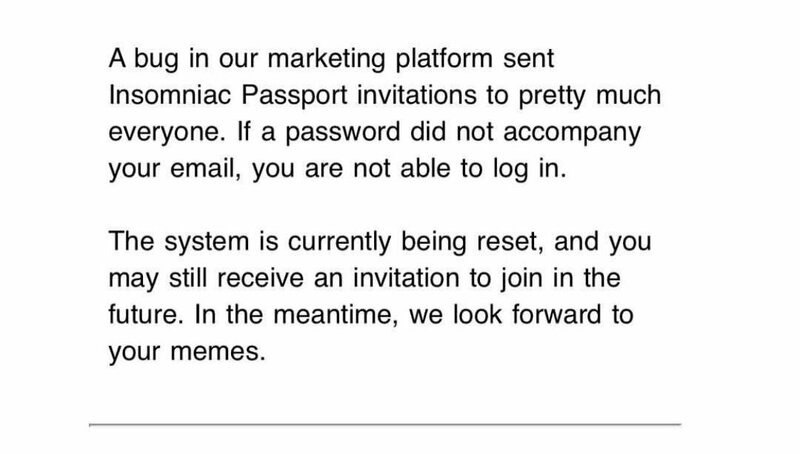 Insomniac insists that you may still be invited in the future, but if you were unable to log in initially, the email was very likely incorrectly sent to you. 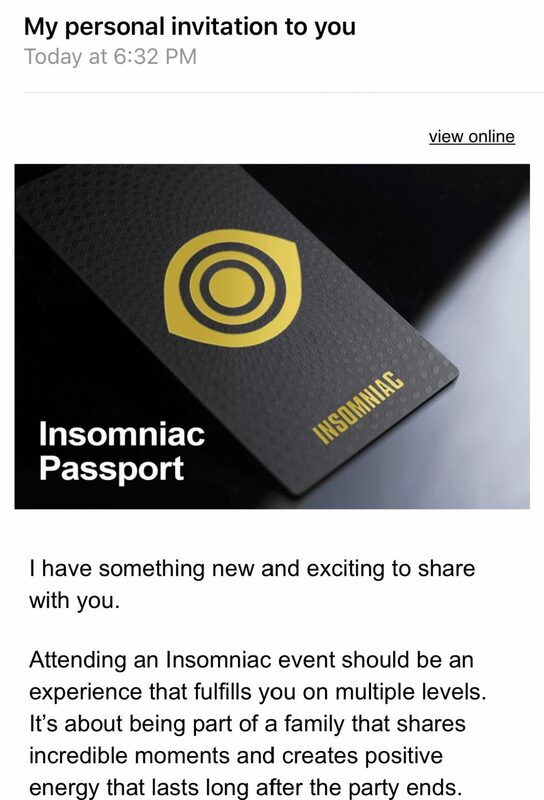 This could be a genius marketing move to gauge interest of the Insomniac Passport, or a rather big mistake. Either way, Insomniac set the internet on fire when the passport was quietly announced. It’s hard to believe a large organization could let this happen, which points to a strategic marketing move, but we may never know. 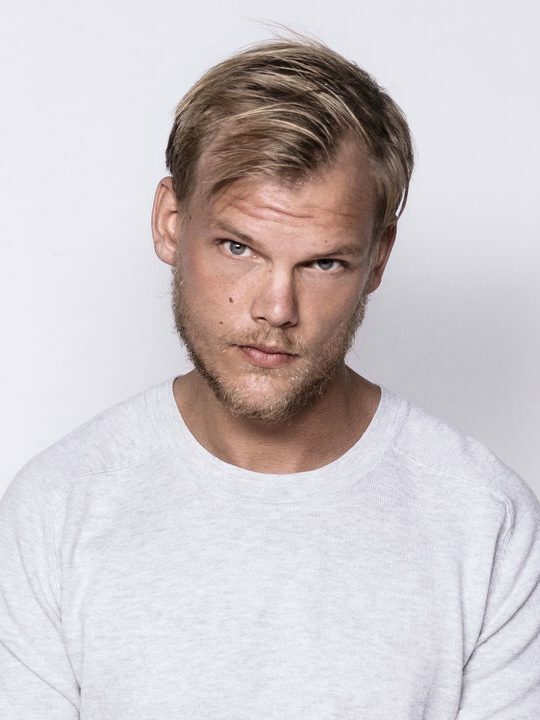 As for now, the Insomniac Passport was made available to a select few individuals, and may be more accessible in the future.